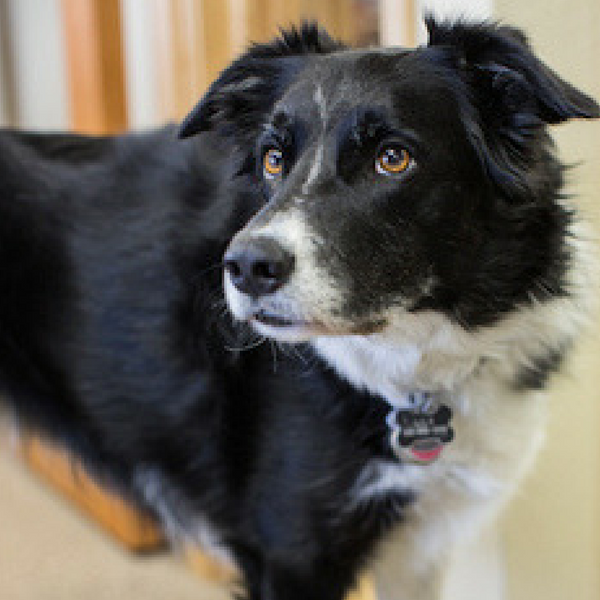 Border collie Lily has become a key member of the Harden Partners team. Lily is frequently seen at the Harden office, welcoming clients and guests as they arrive (she loves people! ), lounging near a desk hoping someone will toss the ball laying near her nose or waiting patiently near the door for her next jaunt to Joaquin Miller Park across the street. Lily is an instigator in driving creativity around the office. She encourages the Harden team to take a step back and percolate for a bit – encouraging new ideas for current and potential clients. As many at Harden will attest, Lily is has been a central driver behind many innovative Harden ideas. Lily is also a great de-stressor during those hectic times at the office!